Opponents to the bill said the measure is simply a reaction to Democrats losing the 2016 presidential election. On Friday, Colorado Governor Jared Polis (D) quietly signed a bill into law that would favor the popular vote over the Electoral College. 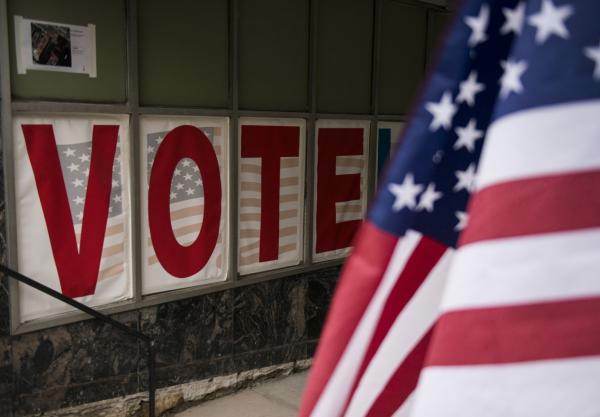 The post Delaware House Passes Bill to Give State’s Electoral College Votes to National Popular Vote Winner appeared first on The Gateway Pundit.